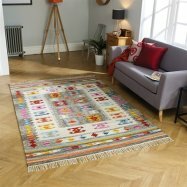 This rugs collection features unique designs and createsa classic centrepiecefor any place. 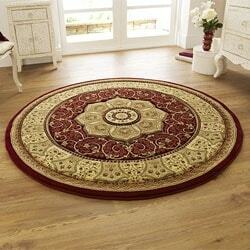 This range is luxuriously comfortable with trendy design patterns. 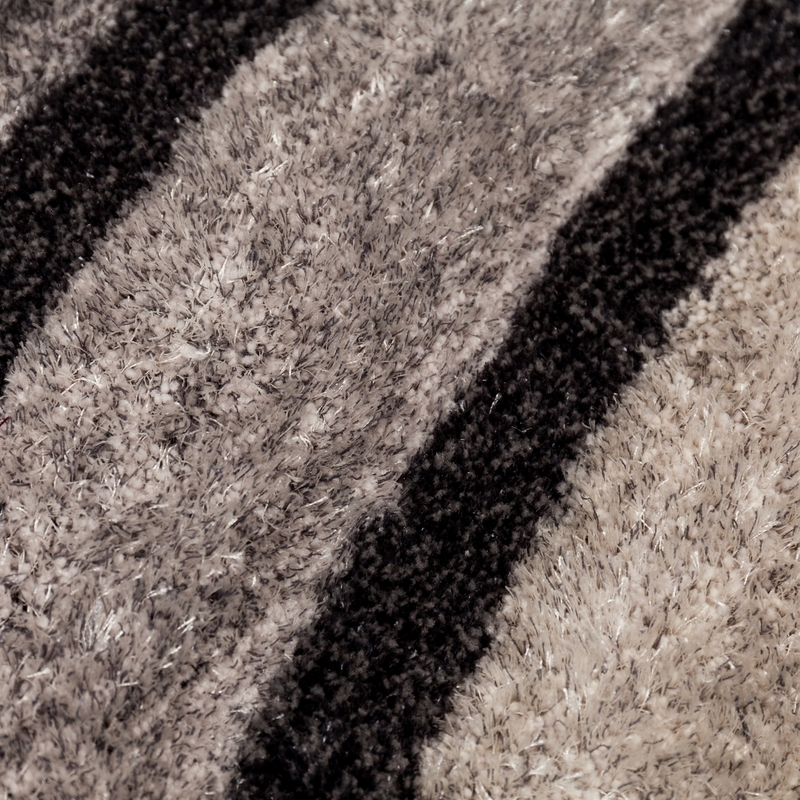 You can choose from different colouroption including Grey, Beige and Red. 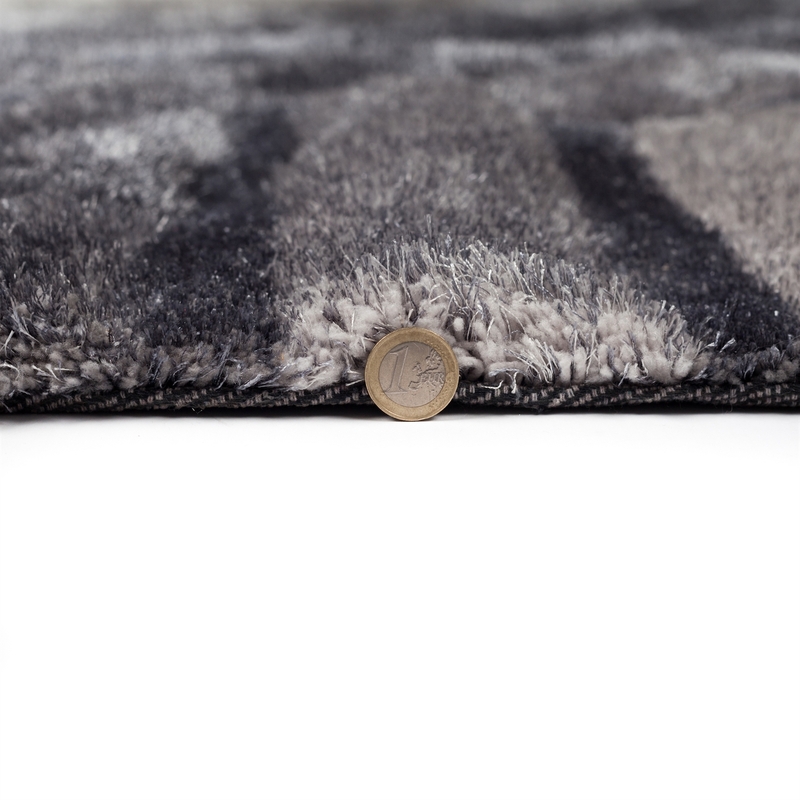 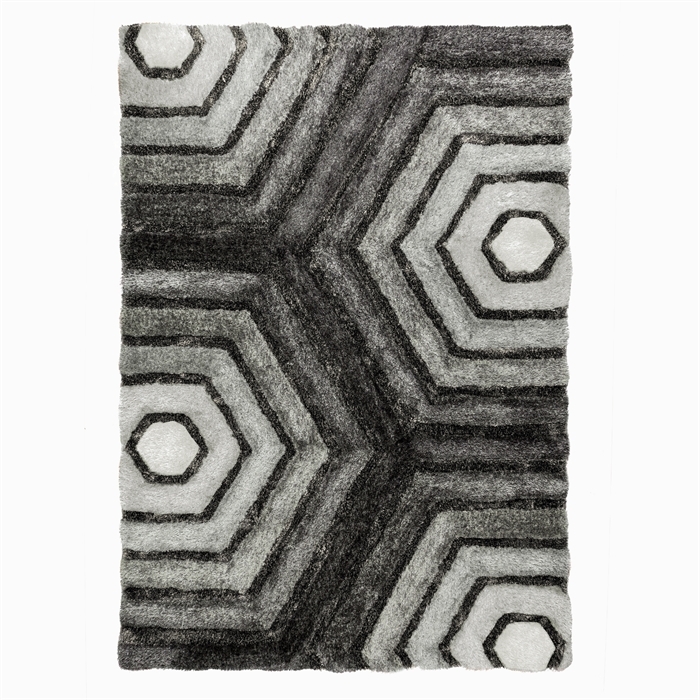 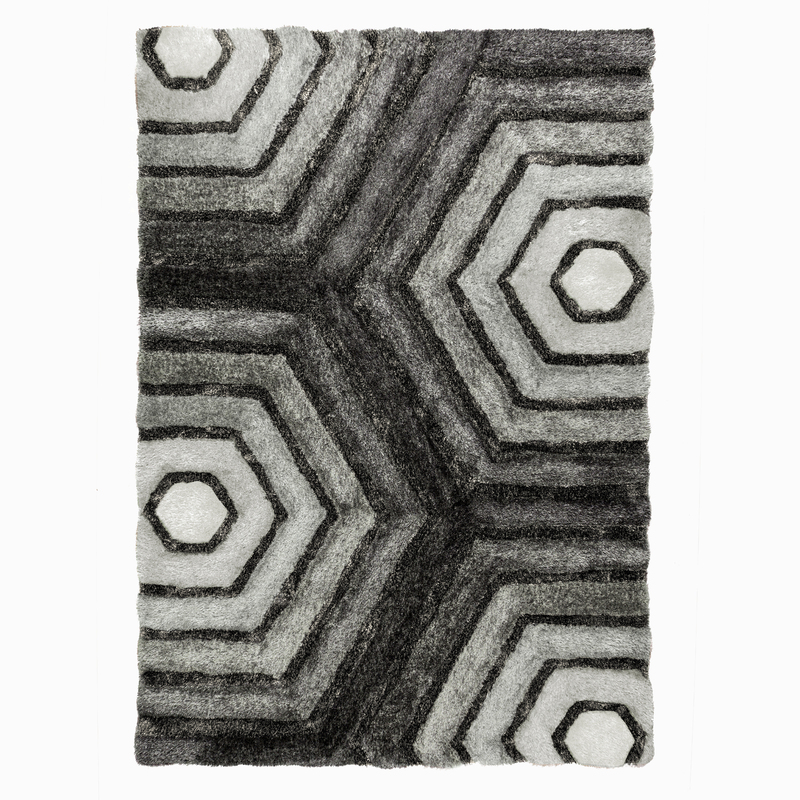 Noble House is a collection of contemporary, patterned shaggy rugs available in various striking designs which are perfect for complementingmodern interiors. 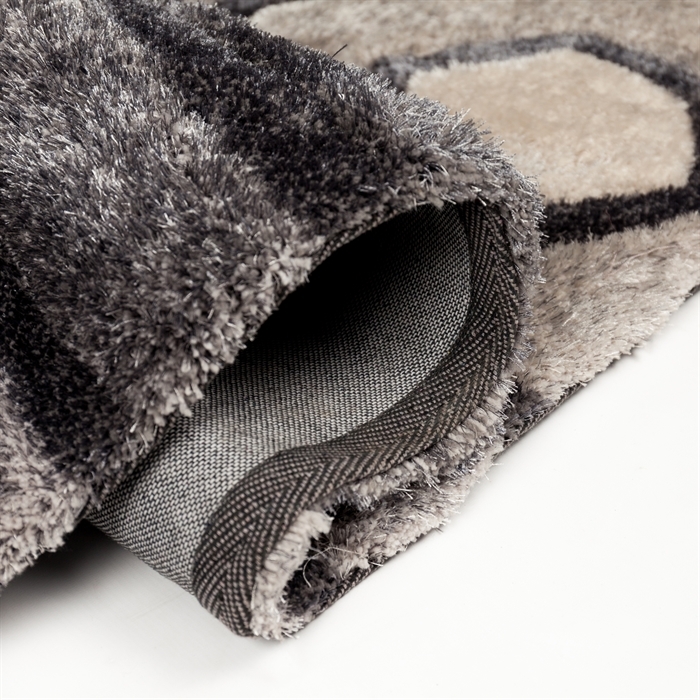 They are hand-tufted and made to a high standard, using fine polyester yarns, that gives a sparkling, light reflective lustre. 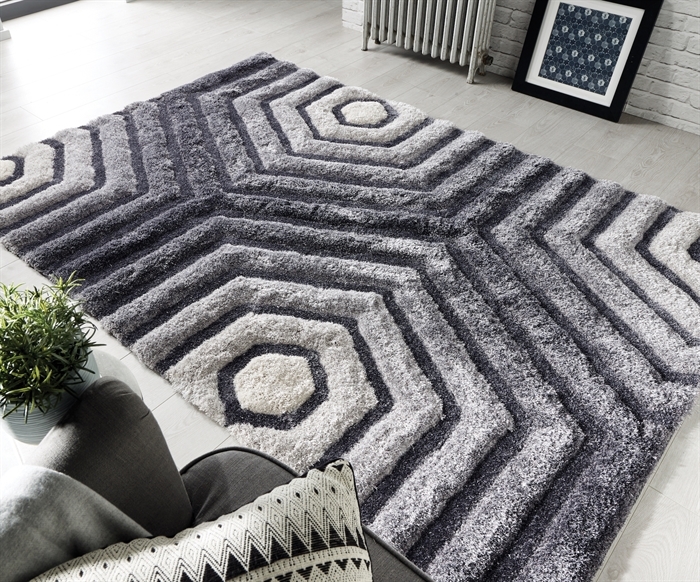 The 3-dimensional pattern with variable pile heights makes an eye-catching attraction for any modern room setting. 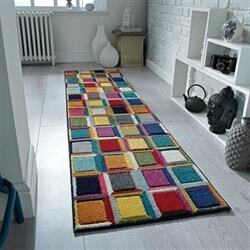 Shaggy rugs are a great manifestation of elegance and can lift the feel of any room from being dull to vibrant.